Visiting boaters have the choice of anchorage or guest slips. Anchorage is available within the Harbor in the East anchorage (near bait barge) or in the West anchorage, adjacent to the Ocean Institute and Baby Beach. Anchorages are monitored by OC Sheriff Harbor Patrol. For additional information, please contact DP Harbor Patrol at (949)248-2222. Pursuant to Sec. 2-2-66. – Temporary anchorage grounds. 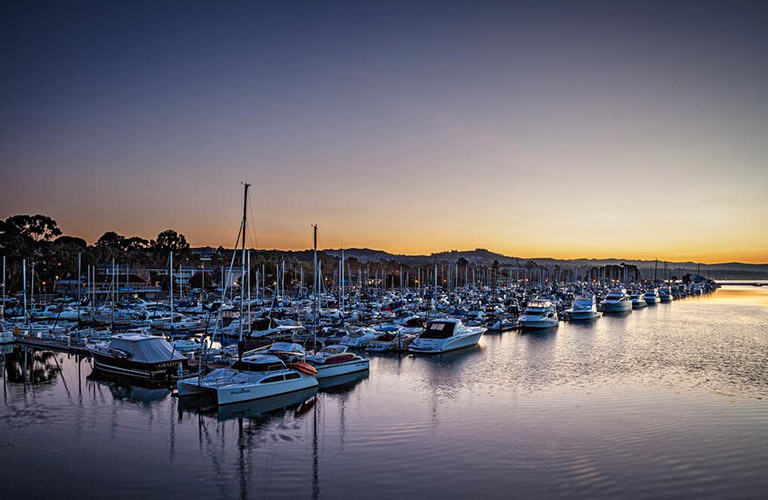 No person shall anchor a vessel in a harbor area designated as temporary anchorage except as permitted by Federal statutes and regulations and in accordance with conditions established by resolution of the Board of Supervisors. 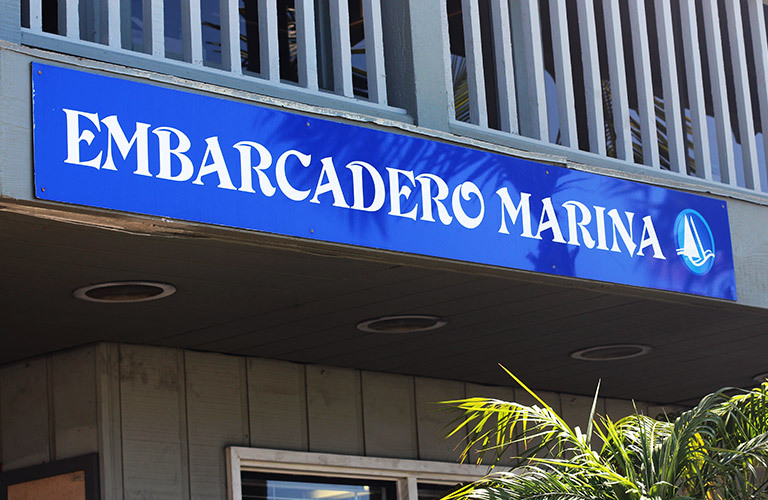 Visit Embarcadero Marina for boat storage, launch ramp and more.